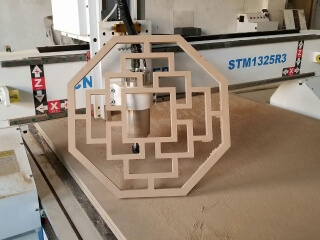 Metal pipe and tube laser cutting machine can meet all kinds of shaped tubes and pipes cutting, such as round tube, square tube, rectangular tube, flat tube, flange beam, channel beam, U-tube and various type of shaped tubes and pipes cutting. 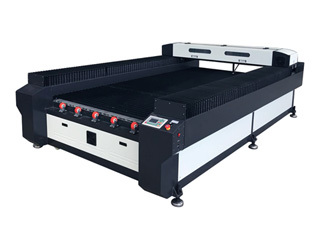 Multi-purpose Metal sheet and pipes fiber laser cutter is designed for cutting not only metal sheets and metal plates with different thickness, but also metal pipes and metal tubes to defferent shapes. 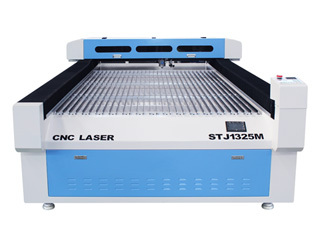 Mixed metal and nonmetal laser cutting machine STJ1610M adopts CO2 sealed laser tube, which can cut nonmetal and metal materials of 0.5mm - 2mm. 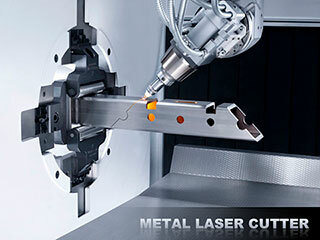 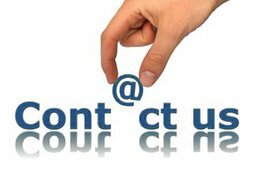 Metal laser cutting machine suppliers are worldwide including China. 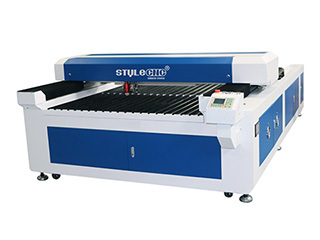 Do you know the metal laser cutting machine price in China ? 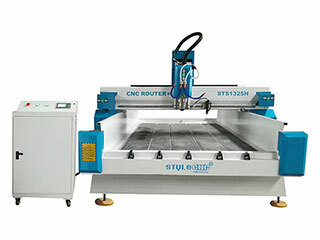 This is a testing video of STM1325-R3 CNC router with 4x8 size for MDF cutting, the MDF cutting speed is up to 12m/min, the 4x8 CNC router can also be equipped with servo motor to get more higher cutting speed. 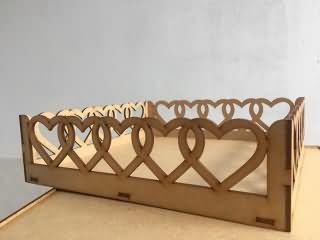 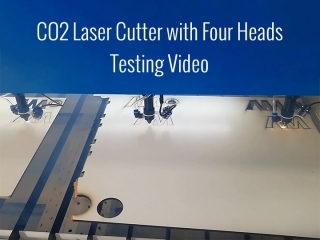 This is a testing video of Multi-heads CO2 laser cutter with four heads, which is used to cut Plywood, MDF, Acrylic, Paper, Wood and most of non-metal works, four heads can cut four wood board at the same time. 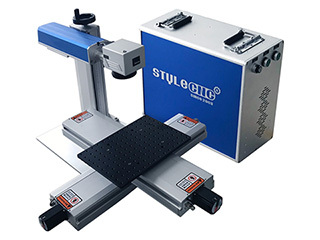 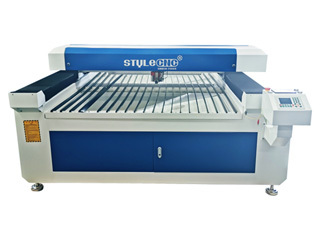 STG6090 Mini Tabletop CNC Router for small business, home business, small shop, home shop, craftsman, advertising, sign making, arts&crafts, mold making. 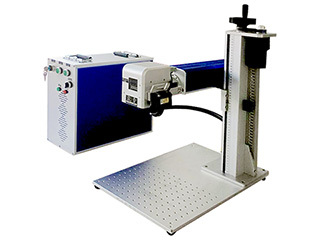 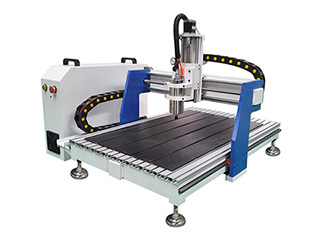 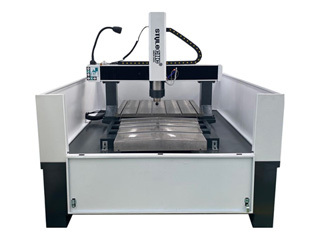 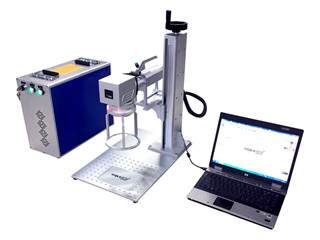 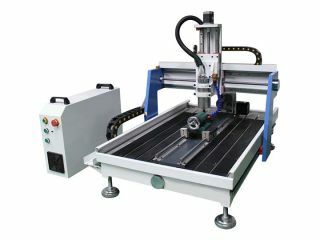 now the small Tabletop CNC router for sale with best price. 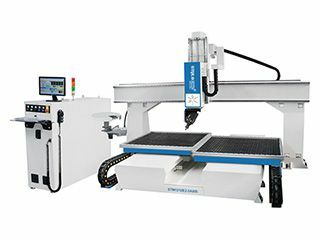 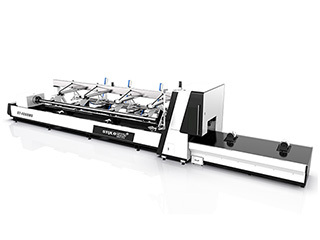 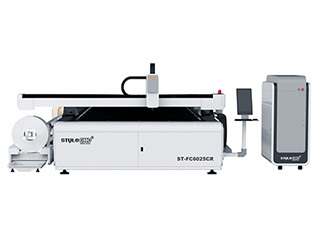 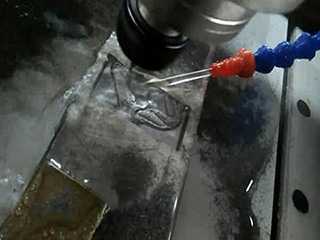 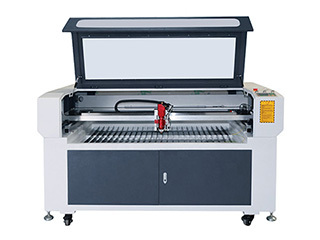 Mixed laser cutter is designed for cutting thick nonmetal materials, such as Acrylic, MDF, Die Board, and 2mm Stainless Steel with perfect cutting effect and high cutting speed.